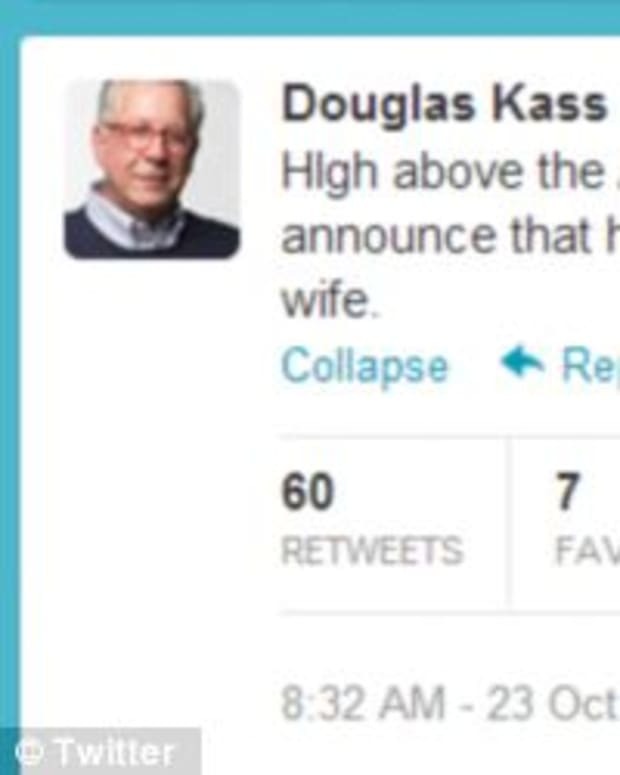 Douglas Kass, an investor who appears on CNBC’s talkshow ‘Squawkbox’ where Donald Trump also appears, tweeted his 48,000 followers today: "High above the Alps my Gnome has heard that Donald Trump will announce that he has unearthed divorce papers between the Prez and his wife." 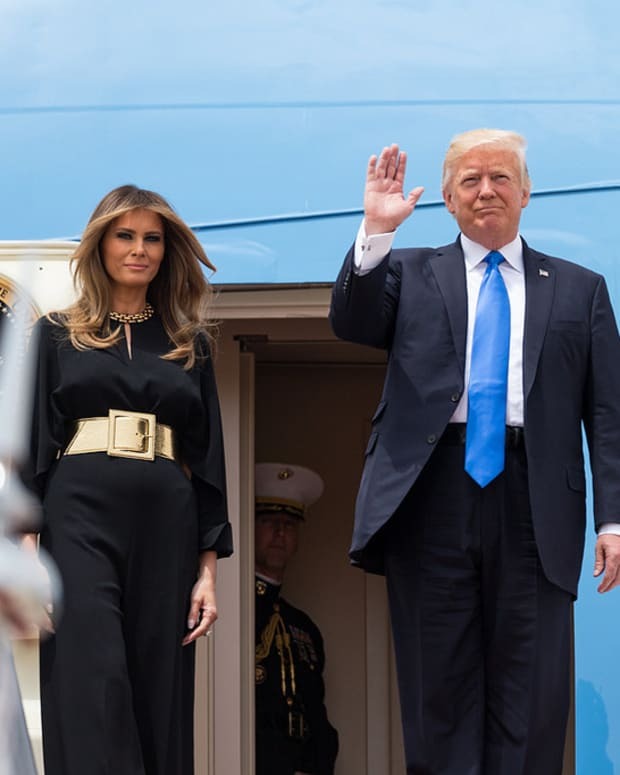 Trump will reportedly claim that the documents show the First Lady and the President were at one time seriously considering divorce, reports the Daily Mail. Claims about Obama divorce papers were previously made in ‘The Amateur,&apos; a book released earlier this year by widely discredited author Ed Klein, who claimed that Mrs. Obama prepared the divorce papers to separate from the President in 2000 following his failed attempt to win a state House seat in Illinois. Trump announced on Monday&apos;s &apos;Fox and Friends&apos; that he would reveal news on Wednesday that would be "bordering on gigantic" and "something very, very big concerning the president of the United States." Trump, who has been divorced two times, said: "It&apos;s going to be very big. I know one thing, you will cover it in a very big fashion." When asked about Kass&apos; tweet, Trump spokeswoman Holly Lorenzo told the Daily Mail: "All we know is that he is going to announce it on his Twitter and Facebook accounts tomorrow. I don’t know what time it will be, that’s all I know." On the other side of the political aisle, attorney Gloria Allred will be in a Boston courtroom on Wednesday in an attempt to unseal the sworn testimony given by Republican Presidential nominee Mitt Romney, from a prior court case, reports RadarOnline.com. A source close to the situation tells RadarOnline.com: "The Boston Globe is headed to court tomorrow morning for an emergency hearing in an attempt to obtain a court order to unseal the sworn testimony given by Mitt Romney in a prior court case and to lift a gag order so that the parties can speak about Romney. Gloria Allred will be in court representing one of the parties in the case."